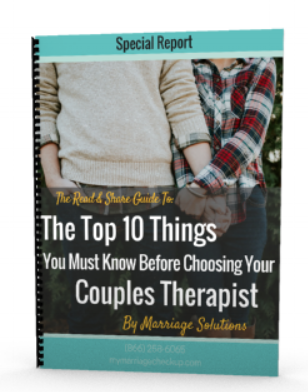 Is Marriage Solutions Right For You? 1. Tell us about yourself to get started: *This question is required.